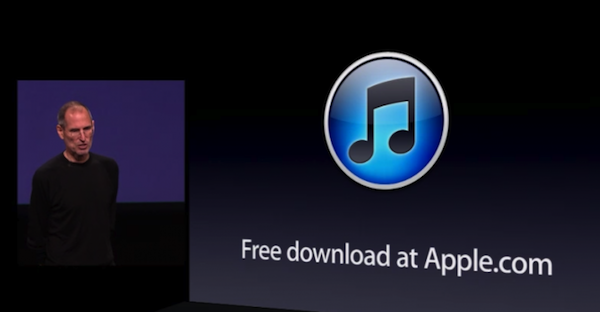 Apple has just announced iTunes 10, showing off the application’s new icon (image above) and all new social network service known as ‘Ping’, at their September 1st keynote address. iTunes 10’s new Ping feature will allow you to create and view profiles, follow other users and artists, post comments, view custom charts and recommendations, and create a “circle of friends. 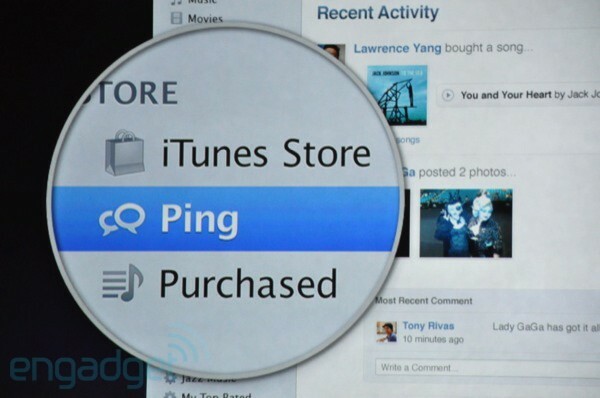 Ping will be open to 160 million users in 23 countries immediately and is also available on iPhone, iPod touch, and iPad in the iTunes app. 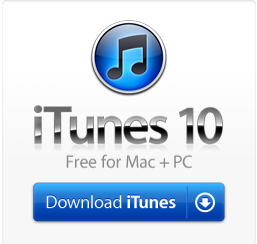 You can download iTunes 10 for Mac and PC here.